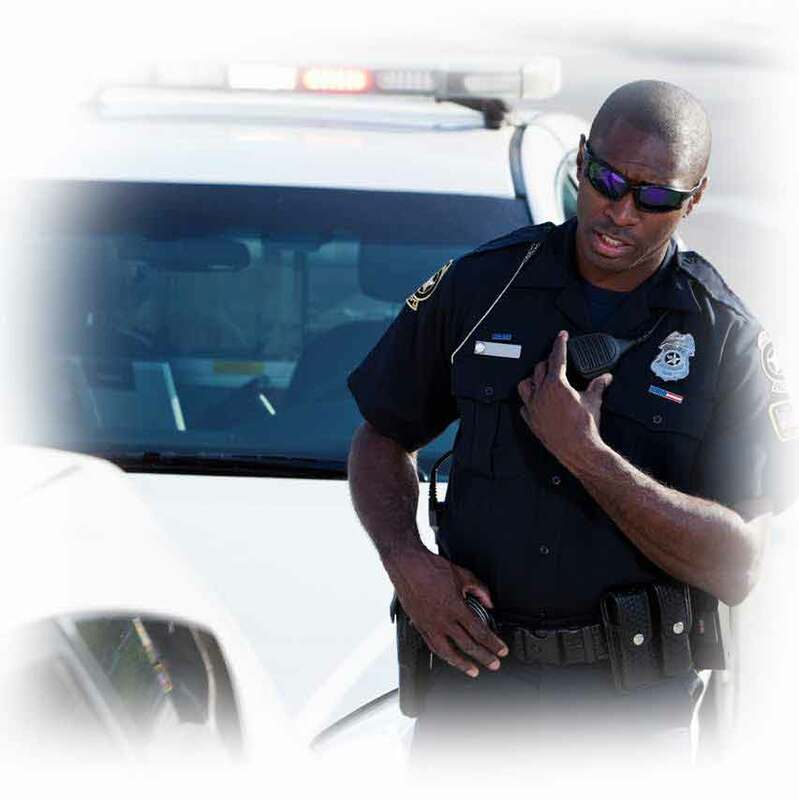 The Officer Safety and Wellness Pilot Research and Evaluation Model Program is provided by the Police Foundation. With the Bureau of Justice Assistance, the Police Foundation will work with three selected law enforcement agencies, immersing them in the training and technical assistance (TTA) resources available through the VALOR Initiative. The goal is to assess the effectiveness of the implementation activities associated with the delivered officer safety and wellness trainings, technical assistance, and resources. At the conclusion of the assessment, the Police Foundation will provide recommendations for improving officer safety based on lessons learned from each site. Each immersion site will receive a customized TTA plan based on individual agency needs, drawing from the suite of VALOR Initiative training and technical assistance. In addition to a customized plan, the program will produce case studies for each immersion site, a national assessment report, and other resources to improve the overall officer safety and wellness programs. Established by a grant from the Ford Foundation in 1970, the Police Foundation strives to advance policing through innovation and science. The Police Foundation works to evaluate police practices and policies, discover what works in policing, and find out what does not.